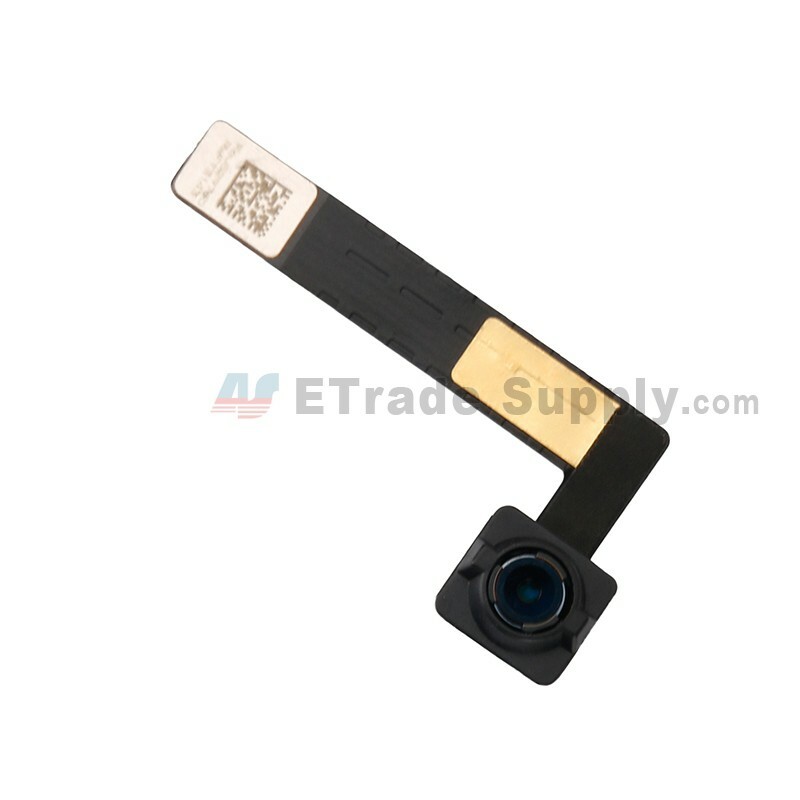 ● This iPad Pro 12.9 front facing camera is a brand new original replacement. 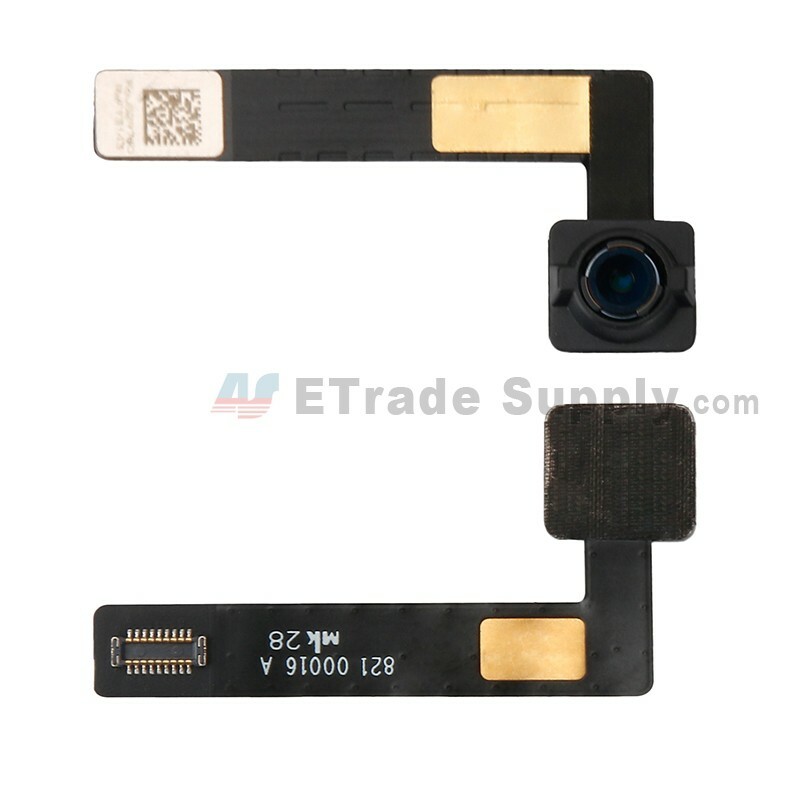 ● This is an iPad Pro 12.9 faceplate camera, please do not confuse it with the iPad Pro 12.9 back facing camera. 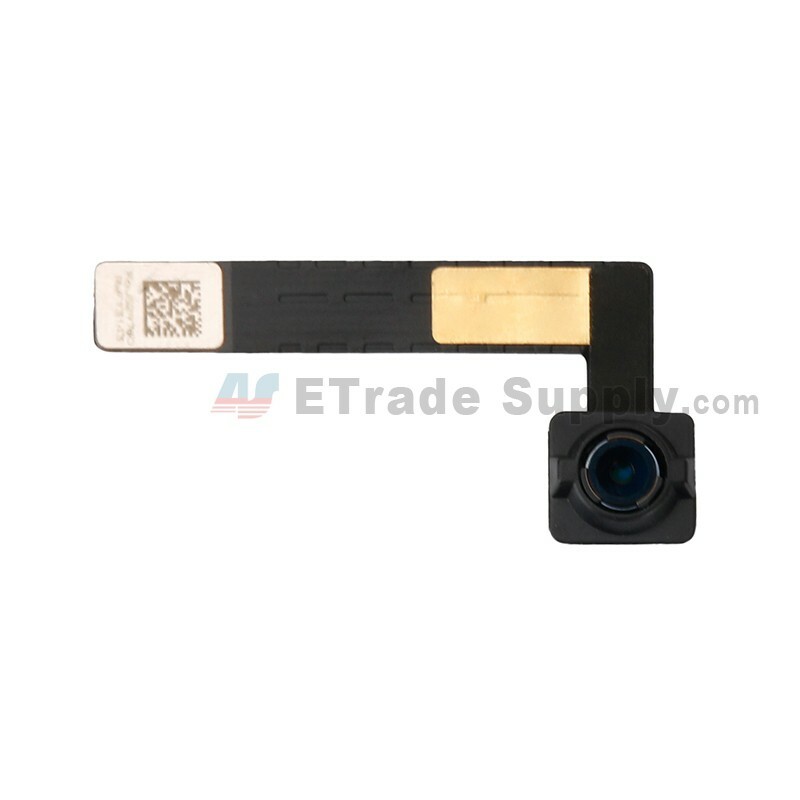 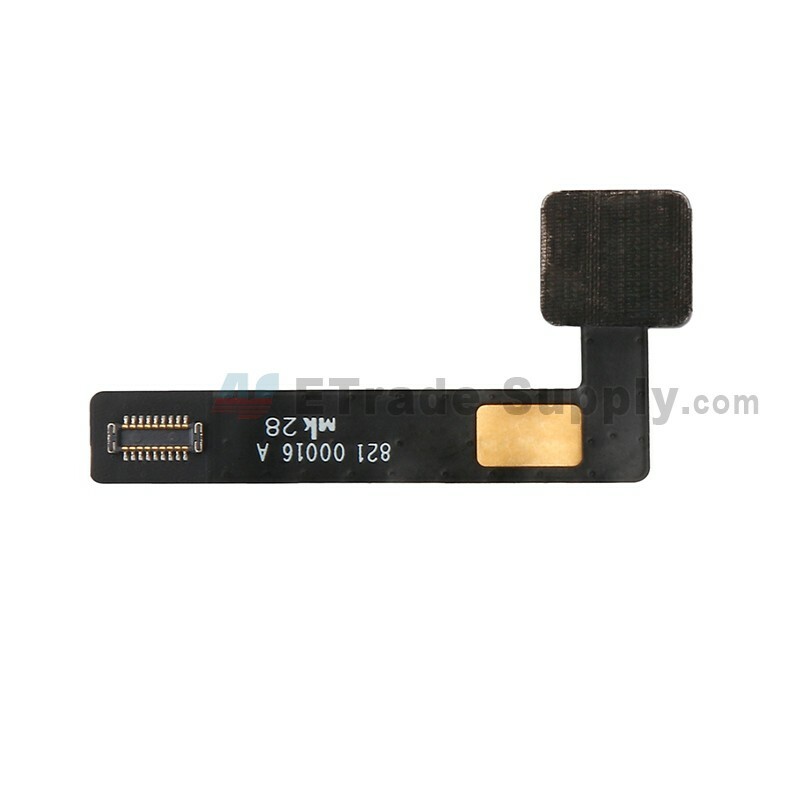 ● This front camera replacement is compatible with iPad Pro 12.9 only.